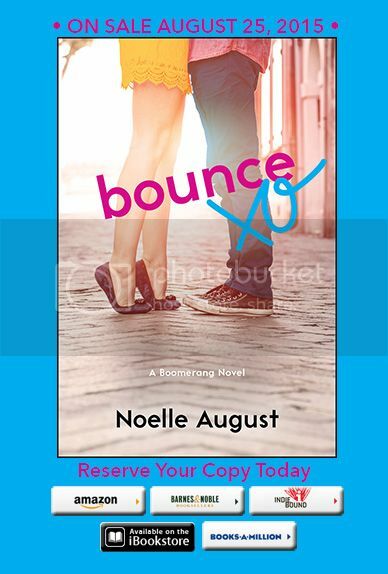 Cover Reveal: Noelle August's Bounce!! ~ Love.Life.Read. 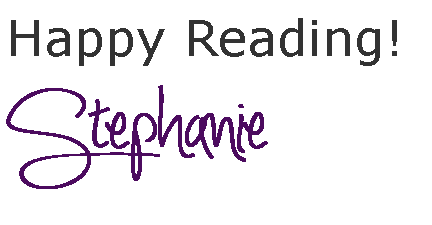 Have you read any books by Noelle August? If so, what is your favorite?